Located in the center of the Belmar shopping district, minutes from downtown Denver, One Belmar Place offers convenience and comfort with a Rocky Mountain view. One Belmar Place is a renovated 208-unit garden-style apartment community located in the thriving Belmar district of Lakewood, Colorado. The community’s location near highways I-25 and I-70 provides easy access to key employment and entertainment centers in downtown and west Denver. A new Lakewood/Wadsworth Light Rail Station offers convenient transit just steps away. 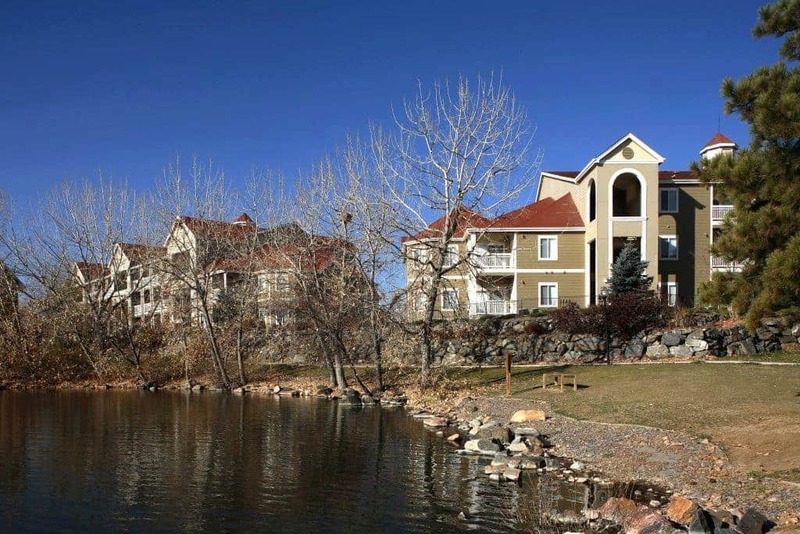 The community consists of four separate three- and four-story buildings, boasting spectacular Rocky Mountain views. 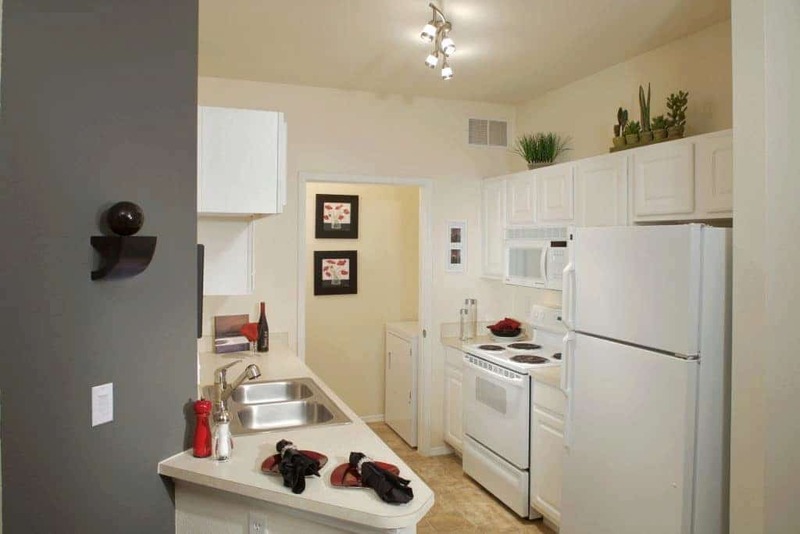 Spacious one- and two-bedroom apartment homes feature 11 unique floor plans. Apartment interiors enjoy contemporary, well-appointed living rooms and kitchens, full-size in-unit washers and dryers, oversized windows, private patios or balconies, large master suites, walk-in closets, nine-foot ceilings, designer light fixtures, plus fireplaces and attached garages in select units. Upscale community amenities include a fully renovated clubhouse, 24-hour fitness center, movie theater, heated swimming pool with spa, tanning booth, and business center with Internet cafe.